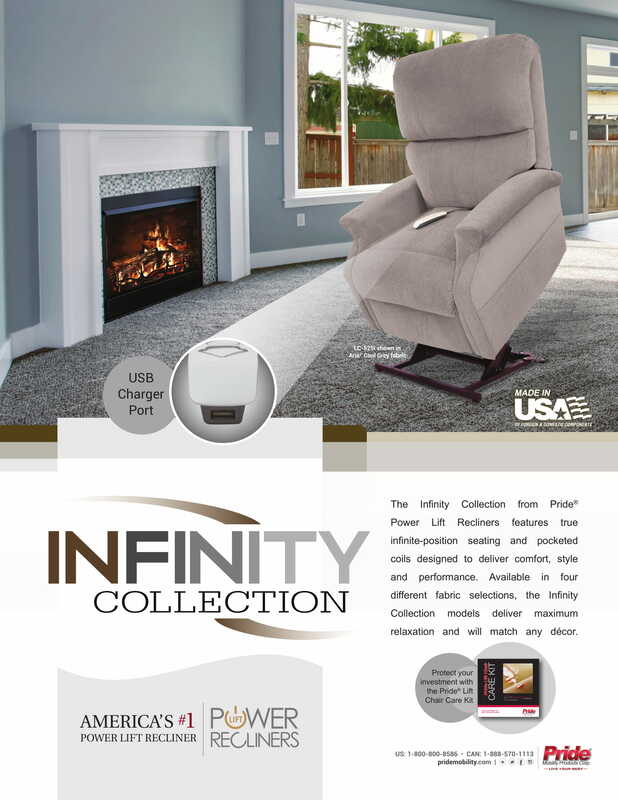 The Infinity Collection features infinite-position sleep recline lift chairs designed to deliver comfort, style, and performance. Available in many different fabric selections and various styles, Infinity Collection models deliver maximum relaxation and are sure to match any décor. 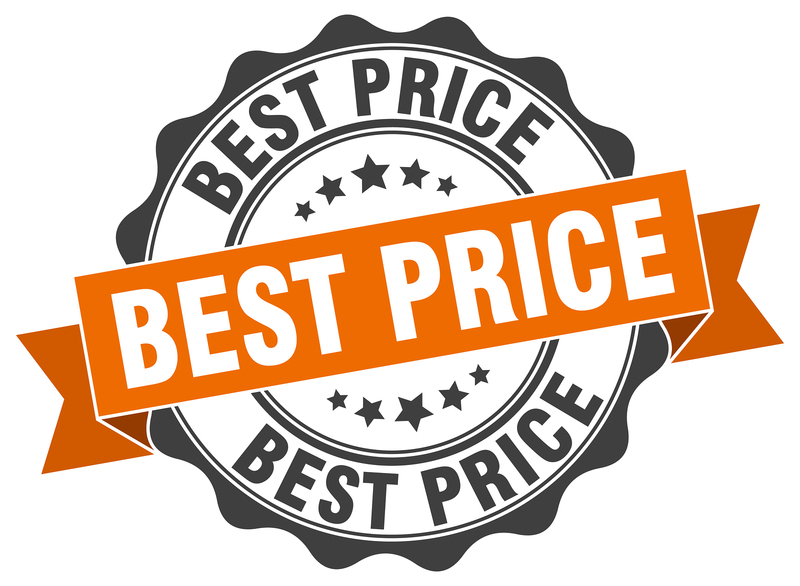 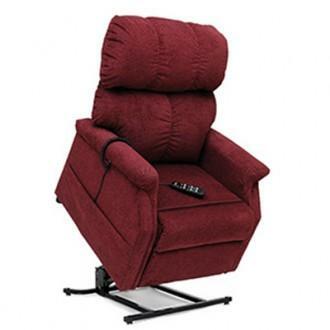 Why Pride LC-525PW Infinity Collection Lift Chair? 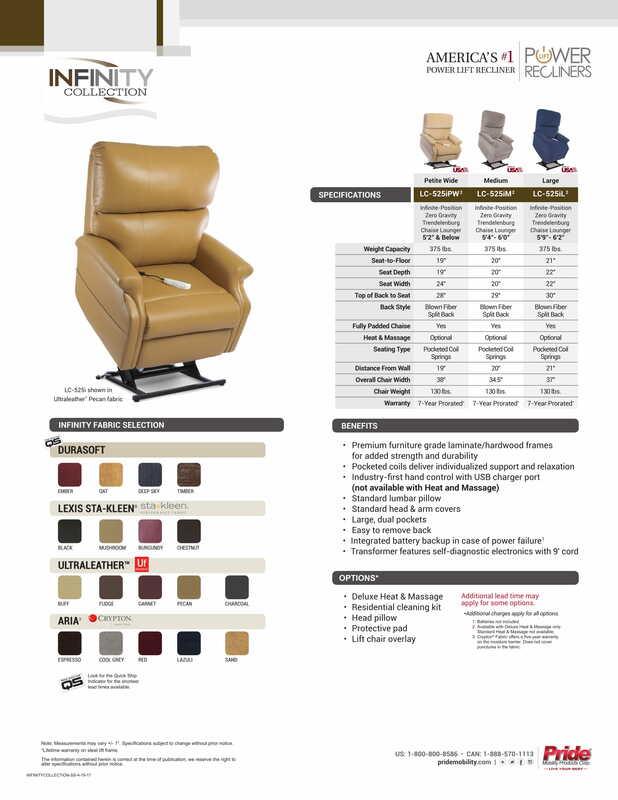 Pride LC-525PW Infinity Collection Lift Chair features infinite-position sleep recline lift chairs designed to deliver comfort, style, and performance. 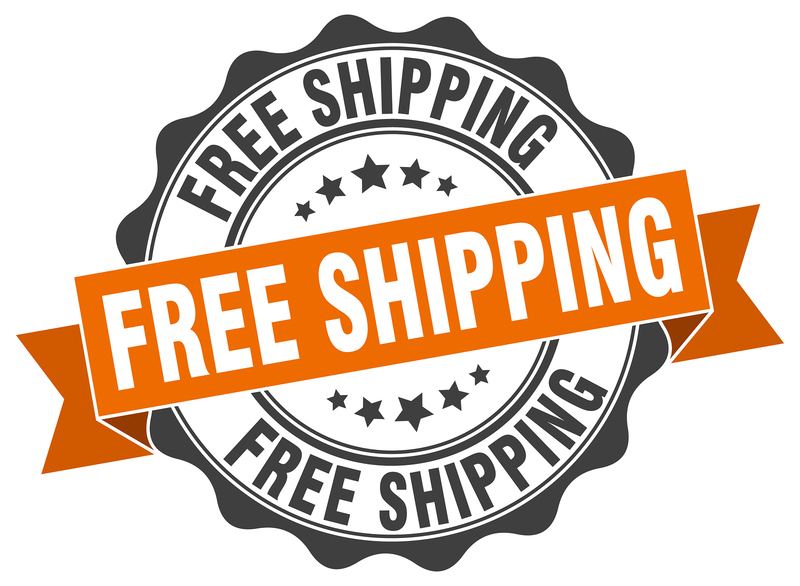 Available in many different fabric selections and various styles, Infinity Collection models deliver maximum relaxation and are sure to match any décor.